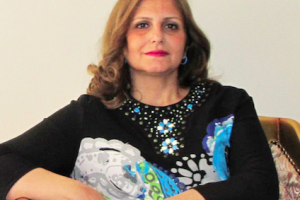 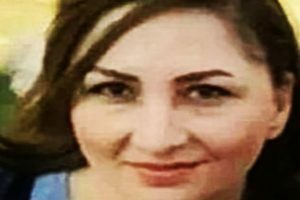 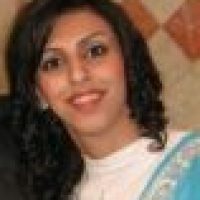 [RAHANA, 19 Aug. 2011] Samin Ehsani, Baha’i citizen from the city of Tehran has been arrested. 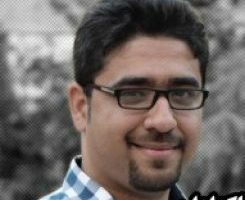 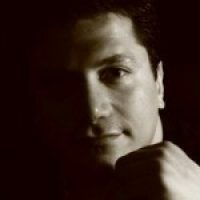 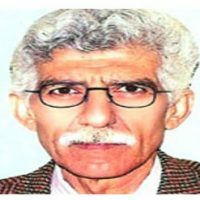 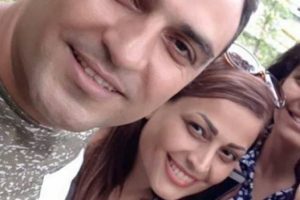 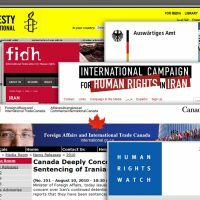 (HRA 15 June 2011) HRANA News Agency – Riyaz Sobhani, a Baha’i citizen residing in Tehran, was arrested this morning in his house. 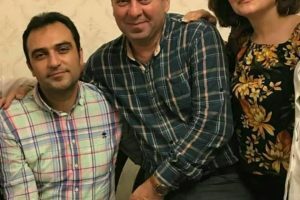 (RAHANA, 1 March 2011) Baha’i resident of Tehran Payam Aghsani has been sentenced to a $400 fine and 3 years in prison. 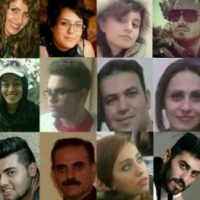 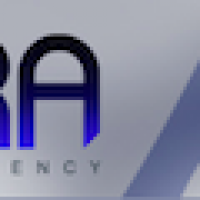 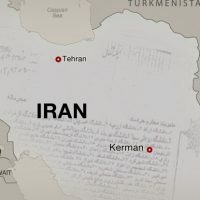 HRANA News Agency – While more than two months have passed since the CEO and five employees of Achilandoor Company were detained by IRGC [Iranian Revolutionary Guards Corps] intelligence officers, in the last few days, all Baha’i employees and workers of this company in the cities of Tehran and Mashhad have been fired following an order issued by the Intelligence Office of IRGC. 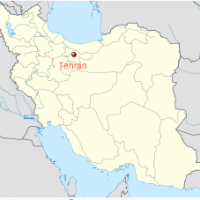 TEHRAN (AFP) – A number of Bahais who were “promoting their faith in kindergartens” have been arrested, a prosecutor in the southern city of Bam was quoted by the official IRNA news agency as saying on Saturday. 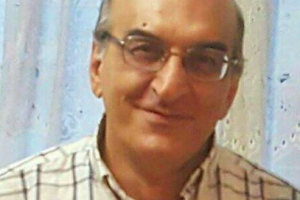 “A number of Bahais who were promoting their programmes under the guise of kindergartens in Bam, Kerman and Tehran were arrested by intelligence agents after nine months of intelligence work,” prosecutor Mohammad Reza Sanjari said. 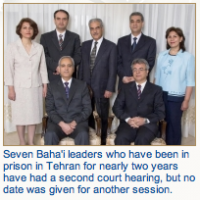 (RAHANA – 30 Oct 2010) Farid Rohani, a Baha’i resident of Tehran, has been summoned to the Revolutionary Court.